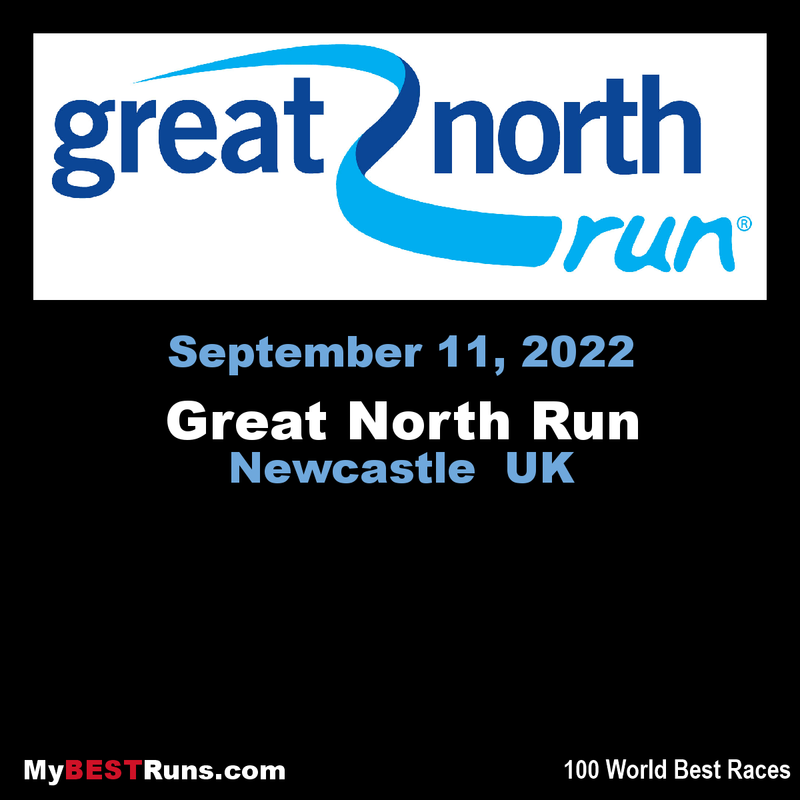 Great North Run founder Brendan Foster believes Britain is ready to welcome the world with open arms after the launch of the event's most ambitious plan to date. The Great World Run campaign seeks to recruit one runner from every country in the United Nations – 193 in total – to take part in the iconic half marathon in September. The search has began to find runners from the remaining countries, with people urged to get in touch if they know anyone who would qualify to take part..
And Brendan, who launched the Great North Run in 1981 when 12,000 ran from Newcastle to South Shields, is confident that although the next stage in the event's development is an ambitious plan, it will make the weekend all the more spectacular. "It's the biggest event in the world. What we're saying is that it's the world's favourite run, because we've had more runners than anywhere else in the world. Now we want the world to come and join us," said Brendan, at the event's launch held at Newcastle's Centre for Life on Wednesday. Starting in Newcastle upon Tyne the 13.1 mile route takes runners through the city centre towards the River Tyne where thousands of people will cross over the iconic Tyne Bridge, where if you're lucky, you might get a glimpse of the Red Arrows passing overhead. 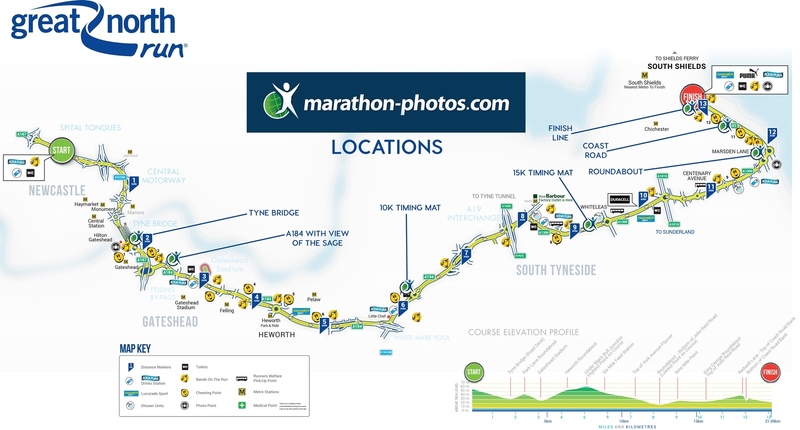 From there runners will travel through Gateshead while being entertained many bands on the run. 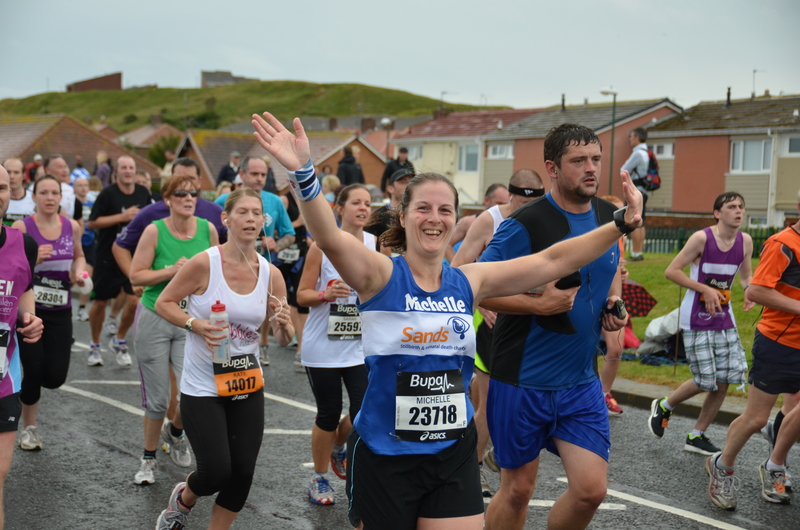 The route, lined by thousands of supporters, leads runners to South Shields where at the top of Prince Edward Road the view of the sea is one of the most welcoming sights along the whole course. From that point there is just over a mile to go and the crowds get louder as runners make their way down the final straight towards the finish gantry. (2017) MO FARAH became the first British man to win four Simplyhealth Great North Runs on a day where Mary Keitany ran the fourth quickest women's time in the event's 37-year history to take her third title. Farah won in 60.06 with Jake Robertson 60.12 and Feyisa Lilesa third in 61.32. Earlier, Keitany clocked 65.59, with Vivian Cheruiyot finishing in 67.44 and Caroline Kipkirui in 69.52. But it was Farah who stole the show once again, completing his quartet of victories which matches the record set by the late Benson Masya in the 1990s. The early miles saw Farah joined by last year's runner-up Dathan Ritzenhein, along with the Robertson brothers, Bernard Lagat and Lilesa. While Ritzenhein took his share of leading, Jake Robertson and Farah broke clear of the rest of the field at the ten-mile mark, with Jake, whose twin brother Zane formed part of the leading pack in the race's early stages, leading through the final two and a half miles heading on to the South Shields coast. Farah stayed on Robertson's shoulder though, and with 400m to go he showed his trademark kick to ease home. Zane Robertson, meanwhile, finished fourth on his Great North Run debut in 61.42, while Dewi Griffiths finished seventh, and second Briton, in 62.53. For Farah, it was a statement of intent for a man whose future will be on the roads after retiring from a glittering track career which delivered four Olympic and five world gold medals. The 34-year-old said: “It was an amazing race. Jake pushed the pace on and tried to get rid of me. He almost got rid of me, I wasn't going to tell him that, but he almost got rid of me with three miles to go because I was hurting. In the women's race, Keitany led from the front, dropping first Kipkirui as the leaders cruised through 5km in 16.01, then Cheruiyot beyond halfway, and produced a masterclass in frontrunning to finish 1.46 ahead of last year's winner, with Kipkirui hanging on to finish third. Gemma Steel was best of the Great Britain contingent that also numbered LilyPartridge and Sunderland's Aly Dixon. Steel, whose recent career has been dogged by injuries, ran brilliantly to finish sixth in 71.32 with Partridge seventh in 72.10 and Dixon eighth in 72.29. 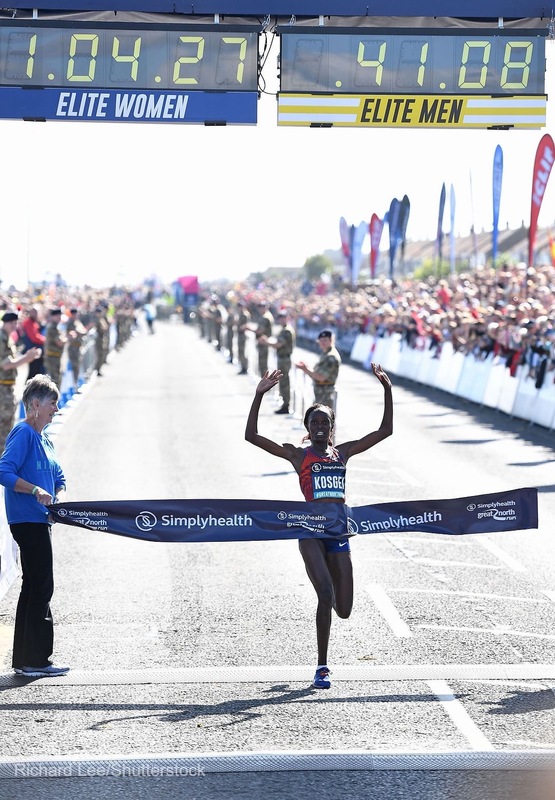 But it was Keitany, who last won on Tyneside in 2015, who captured her third Simplyhealth Great North Run victory in scintillating fashion. She said: “It was very great for me to come again, and win for the third time. “Today it was not easy but I tried my best. At times it was too windy, it affected my sight, and because I was alone I thought I'd be distracted by the wind.